Hey there, friends!! 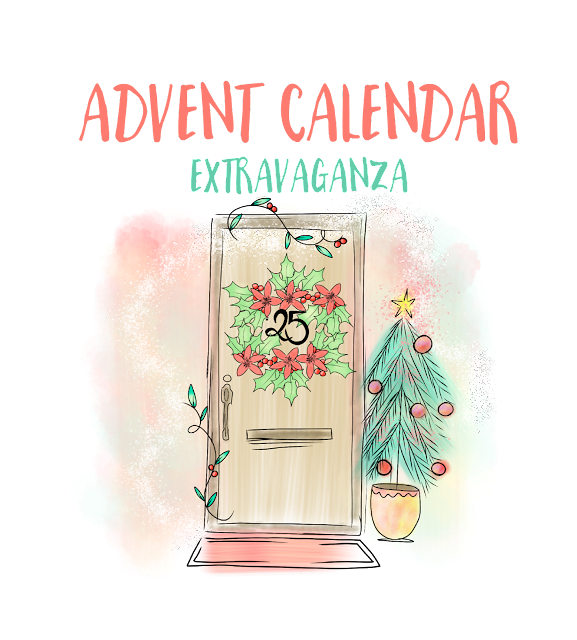 Now that the holidays are mostly over, you will start seeing me post regularly on my blog again! But before we ring in the new year, I have my first of 3 guests posts with My Favorite Things to share with you!! I am so excited to share this card with you, as it was completely inspired by Layton, and how we had painted/decorated his nursery! 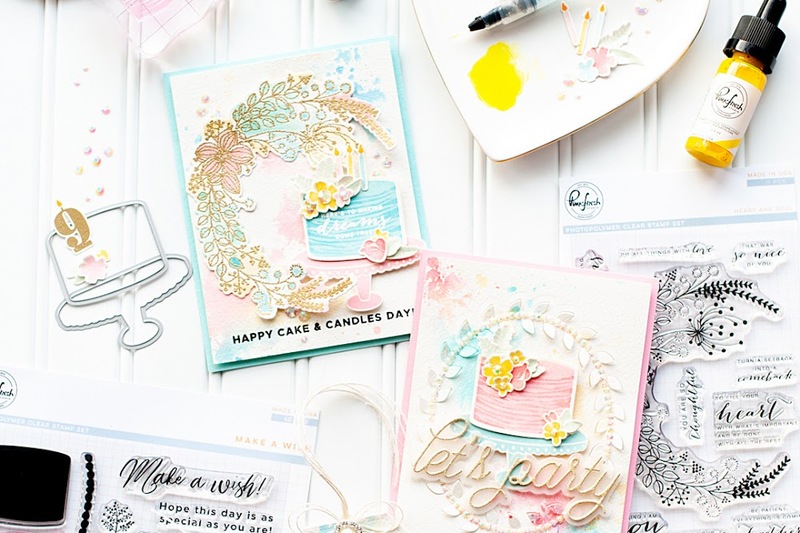 First up - here is a link to today's post at the MFT Stamps blog! 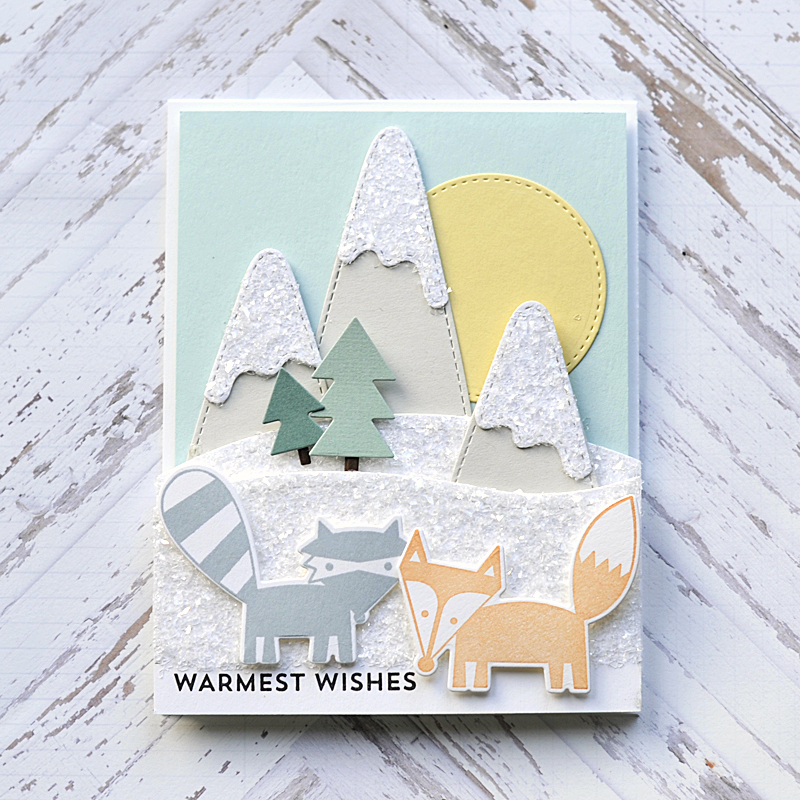 For today's card, I paired the newly released Friendly Forest stamp set and Die-namics with some previously released scene-building dies to create this light & airy winter themed card! 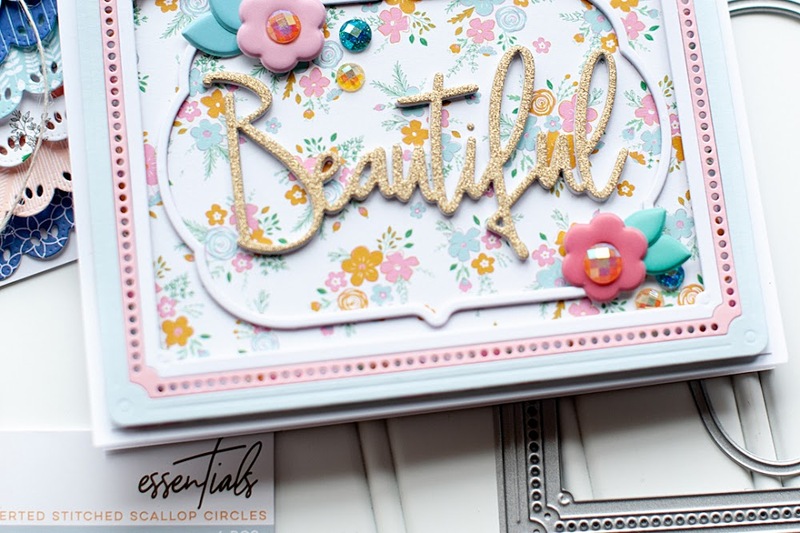 One of my favorite things to do is mix brand new products with previously released items to freshen them up! 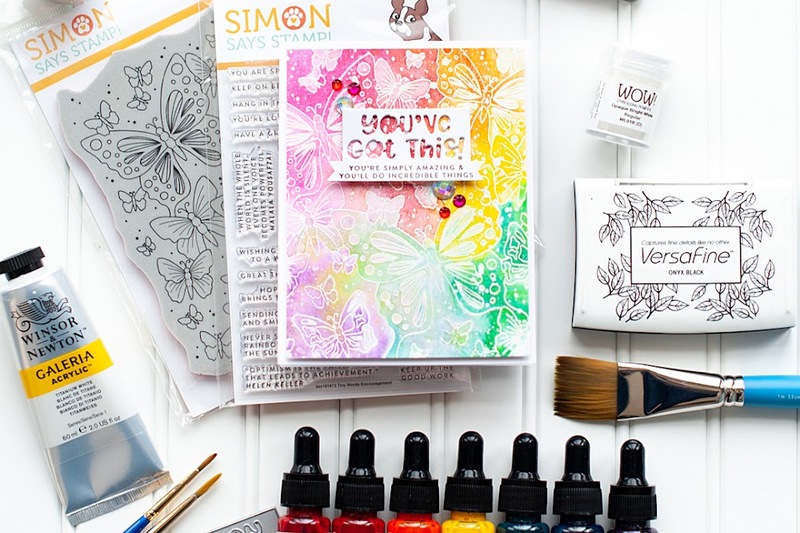 Stamps & Dies are an investment that can be used time & time again, and this is one way that I make sure I’m using them as much as possible! Check out my card! 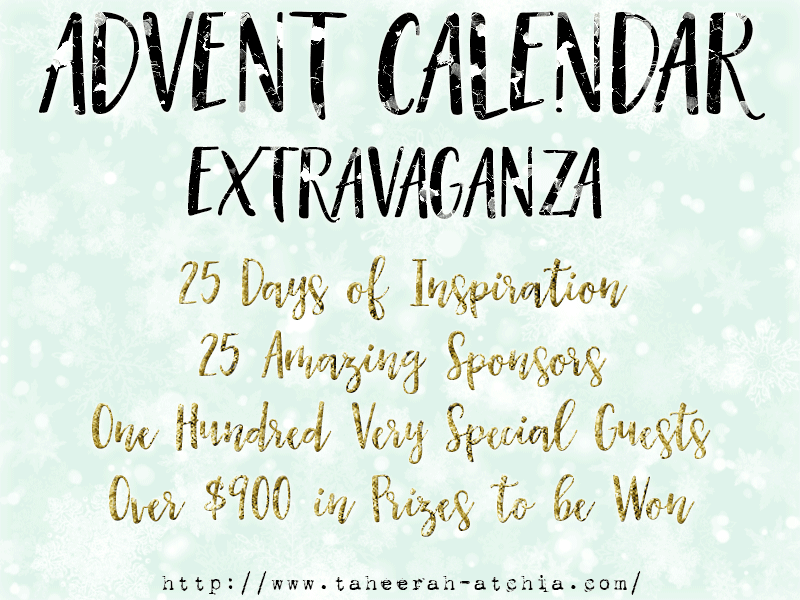 Merry Christmas, blog friends! Sorry it has been so quiet around here....I have been extremely busy, and the holidays aren't the easiest time of year for me. So, I am just trying to take it all as it comes. I will get back to more regular posting after Christmas. But today I am participating in something super fun! 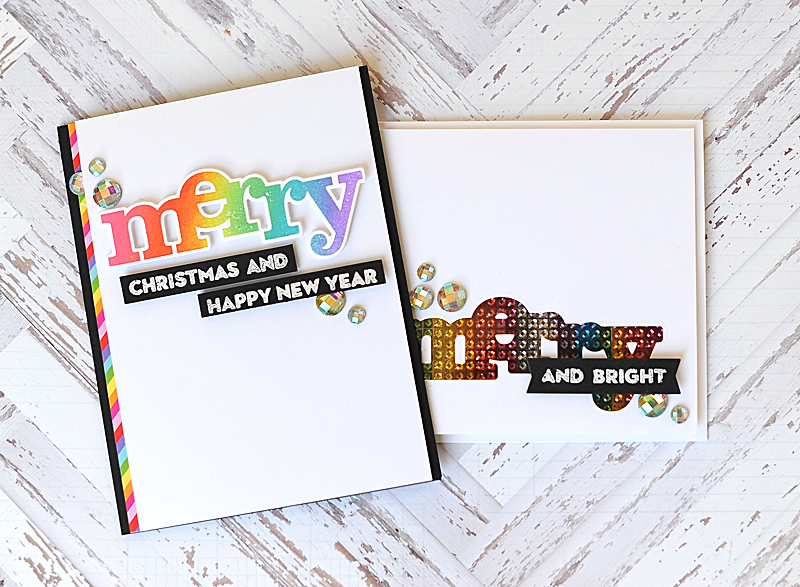 Today I've created some rainbow colored holiday cards featuring Winnie & Walter stamps & dies! Check them out!